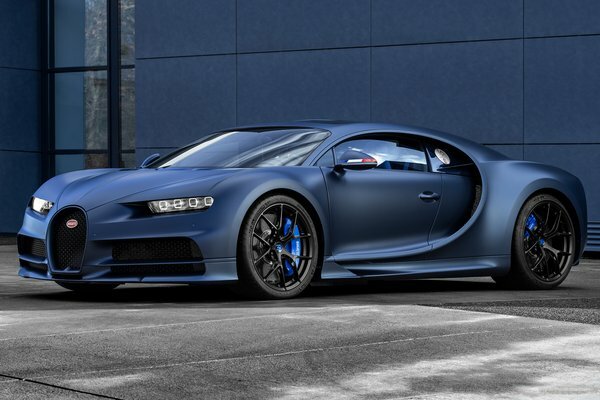 "With the limited Chiron Sport '110 ans Bugatti', Bugatti is ushering in the 110th anniversary of its foundation. At the same time, we are underlining our origin and our French roots in Molsheim," says Stephan Winkelmann, President of Bugatti Automobiles S.A.S. "Molsheim in the Alsace region of France is an essential element in Bugatti's brand history and this is also where we are planning our future." Tricolour decorates the "110 ans Bugatti" in tribute to France...Read.